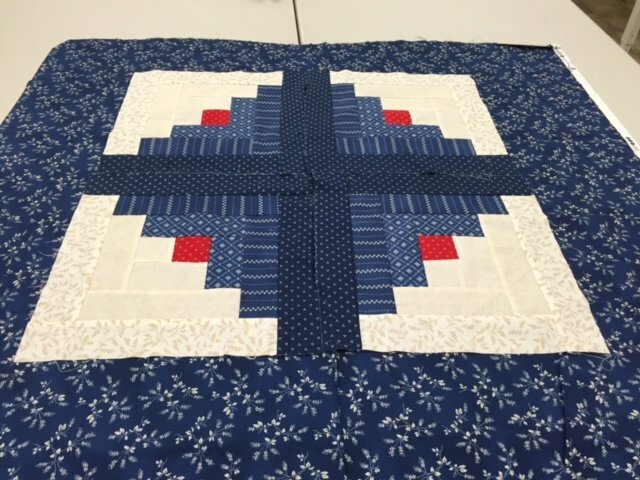 A log cabin is one of the most popular quilt patterns. It is a reminder of home in the center. Choose three colors ranging from light to dark or choose scrappy. You will explore many variations before finishing your top. Darlene is a master quilter, she is a great teacher!